Ferroelectrics are bi-stable materials with interesting properties (non-linear dielectric permittivity, pyroelectricity, piezoelectricity, etc.). For more information see here. Currently used in devices for information and communication technologies, transport and health, their potential for energy harvesting and storage or as fotovoltaics is nowadays under research. Polycrystalline ferroelectrics have wide applications as piezoelectric sensors and actuators (motors, ultrasonic generation for ecography, non-destructive testing (NDT), high power ultrasonic machining and many others). 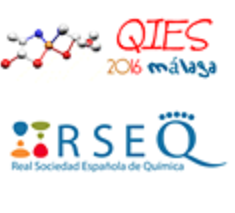 See"Materials" journal Special Issue. During the last two decades a great number of countries in all continents have legislated to replace commercial ceramics based on the xPbTiO3-(1-x)PbZrO3 solid solution, known as PZT, with Lead-Free materials. See our review: "Towards Lead-Free Piezoceramics: Facing a Synthesis Challenge". There is a trend on development of synchrotron environments for the study of a new generation of field-driven device. See our work: "Ferroelectrics under the synchrotron light: A review". 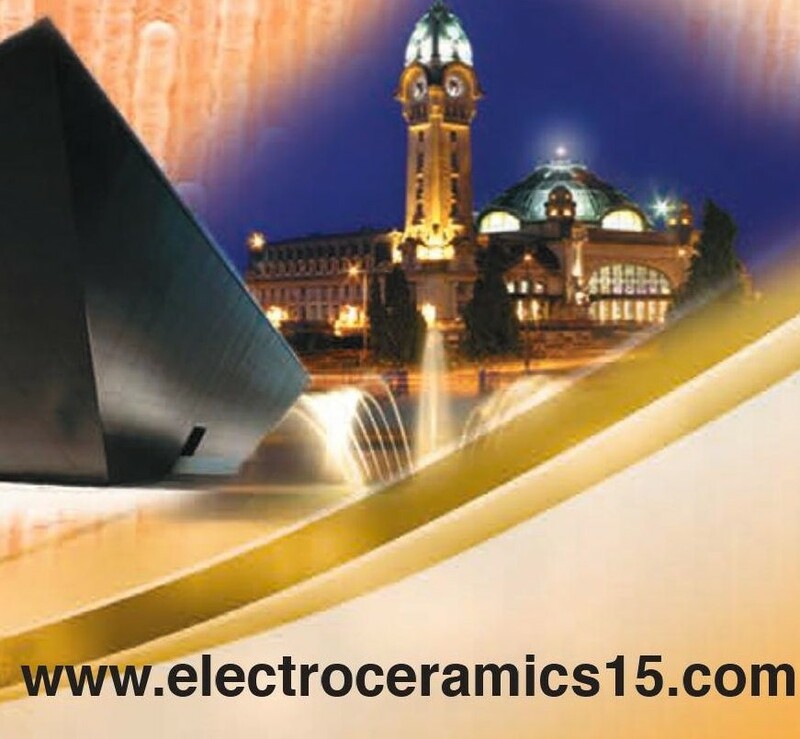 The measurement of, electrically excited, mechanical resonances of lossy ferro-piezoelectric ceramics is used for their full matrix characterization. Finite Element Analysis (FEA) is used as a reliability criteria of this. 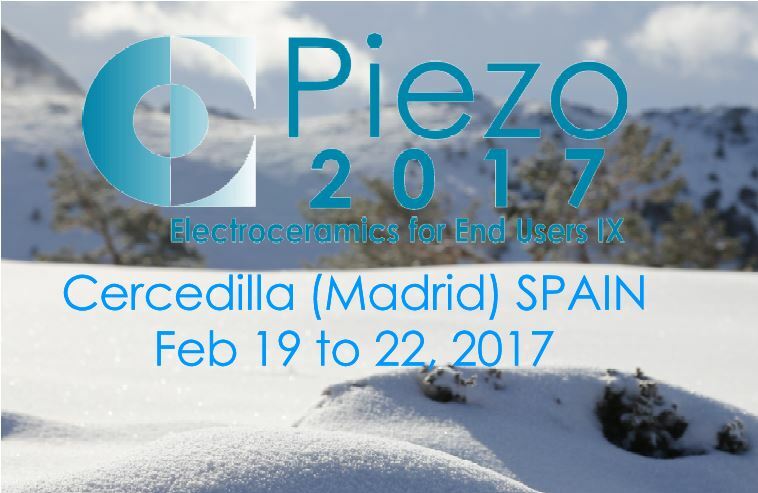 See our work on piezoceramic characterization for 3D-modelling. Our objective is the development of new, knowledge-based materials for applications in information technologies, specifically, in sensors and actuators using ferroelectrics. Equally important, the research is aimed at the improvement of existing fundamental knowledge on the preparation processes and the structure, properties and mechanisms present in these materials. Given their direct impact on applications, the transfer of this knowledge to industry is contemplated as a general objective. 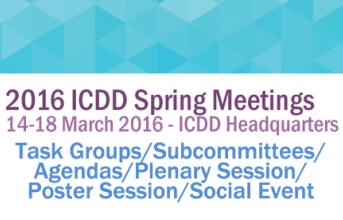 Learn about our activities before March 2016 here. Our recent past interest and focuss towards near future is to produce Lead-Free ferroelectrics of industrial interest by Green Chemistry and to extend the Advanced Techniques for their study and Performance Optimization.